Famous Polish Film director Krzysztof Zanussi will be a keynote speaker at the conference “Television as Business” on Thursday, September 15. 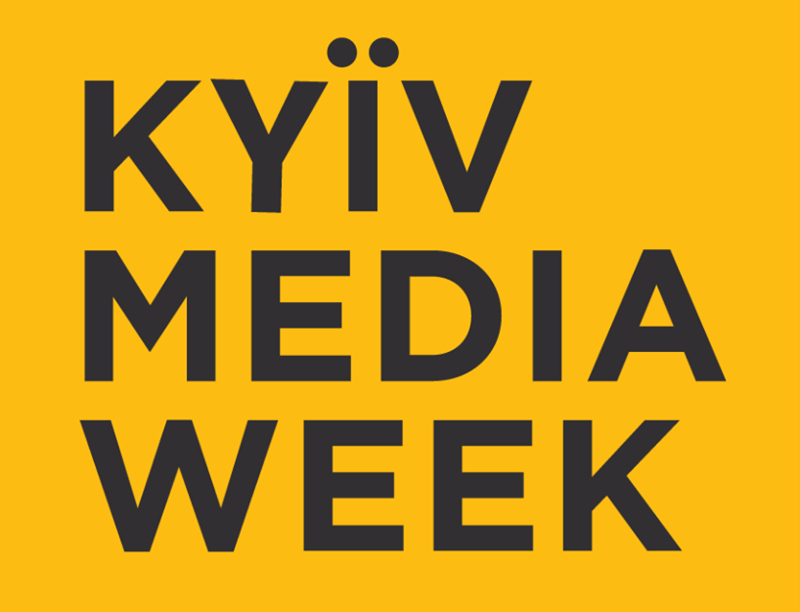 The conference holds during unique range of international events for television, movie and other media business experts KIEV MEDIA WEEK. Krzysztof Zanussi is one of the most famous world film directors. He made about 40 motion and TV films. Most of them gained various awards at the world-known festivals. Where is present film market moving to? What are its main qualities? What in your opinion is role of TV for the audience? Which main things should know those ones creating films and TV? He studied physics at Warsaw University (1955-59) and philosophy at Jagiellonian University (1959-62). Taking an active part in the amateur film movement he made 11 motion pictures, 9 of which gained various awards. From 1971 to 1983 he was vice-chairman of the Polish Filmmakers Association. Since 1980 he has been running the TOR Film Studio – initially as its artistic director, subsequently in charge of the entire unit. 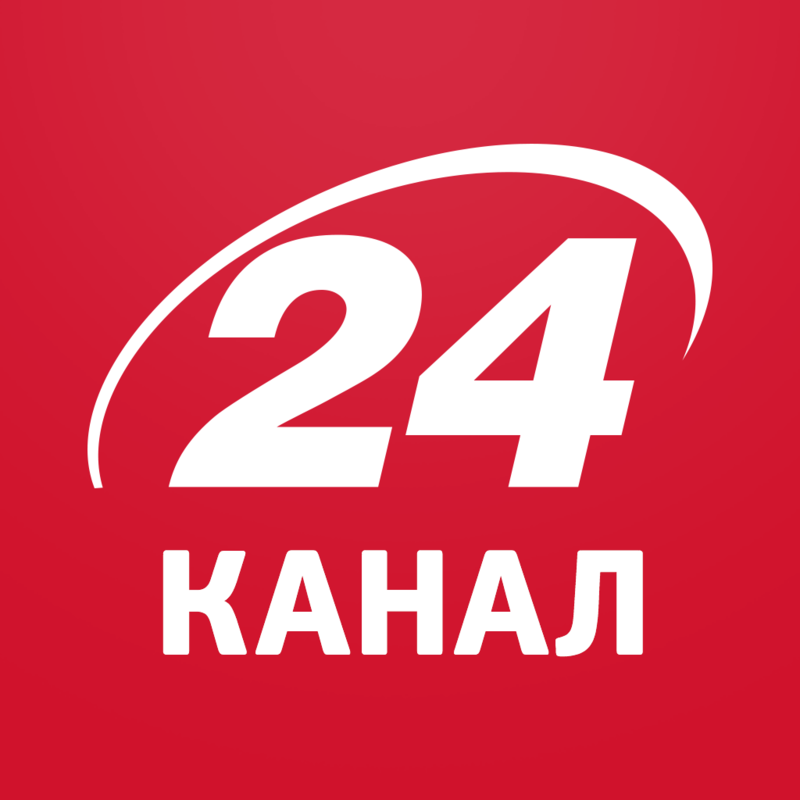 Mr. Zanussi is also a theater director staging productions in Milan, Palermo, Bonn, Cracow, Bremen, Basel, Syracuse, Kiev, Novosibirsk and Rome – to mention some major ones.